The soul of the Sahara. TINARIWEN are a revelation. Both a dream and a nightmare for those of us trying to describe what makes them special. A dream because their tale is indeed epic – rebellion, guns and guitars, desert nomads, the real Saharan blues –easy nuggets of gold to thrill-seeking journalists and music prospectors. A nightmare because none of these clichés really do the band justice. TINARIWEN are a revelation. Among their fans: Robert Plant, Thom Yorke, Damon Albarn, Chris Martin. Their desert blues is the spirit of all music: a bridge between worlds, between cultures, between peoples. Electrifying and singular. Distinctive like no other live band. 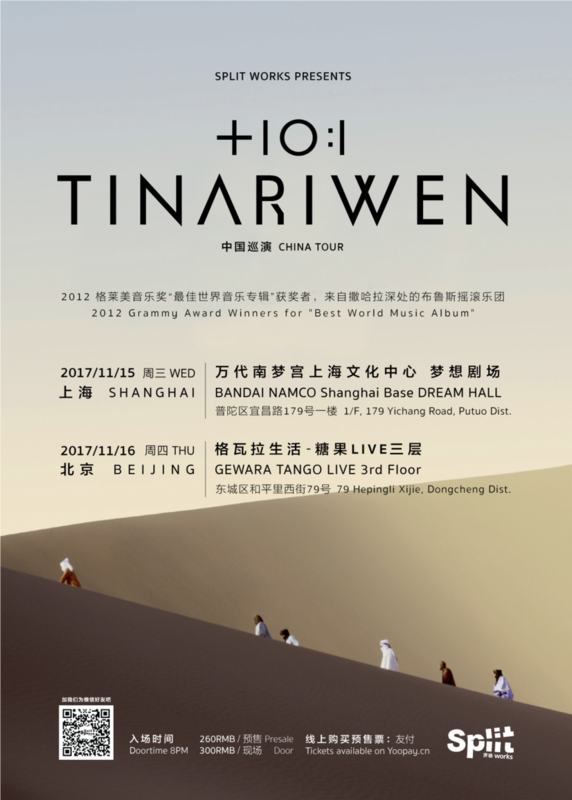 We’re excited beyond words to bring TINARIWEN to China for two extraordinary shows. 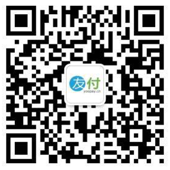 November 15 in Shanghai at the Bandai Namco Shanghai Base, and November 16 inBeijing at Gewara Tango LIVE 3F. 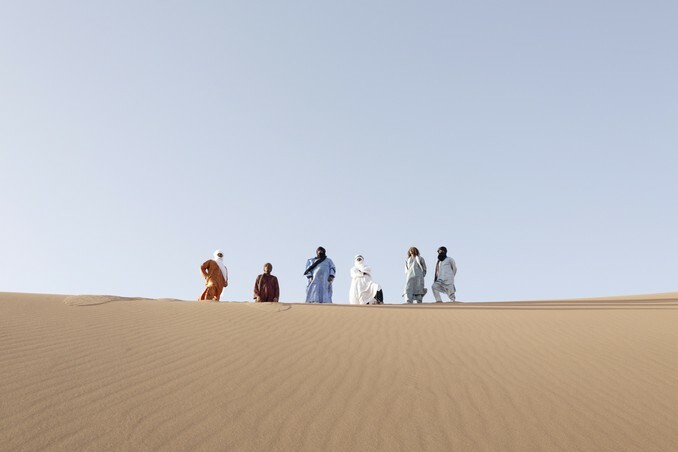 TINARIWEN’s tale is the stuff of rock’n’roll dreams, bursting with myth and mythos. Founding member Ibrahim Ag Alhabib grew up in desolation in Mali, where he witnessed his own father’s death at the age of four. Later, after seeing a western film, he built his first guitar from a bicycle wire, a stick and a tin can. The band was founded in the 1980’s in Tuareg camps in Libya, where the nomadic peoples had relocated to find work and a new life away from their homeland of the Sahara. This interaction with city life yielded unexpected consequences, they became exposed to Western music - most notably the guitar-driven anthems of Jimi Hendrix and the American Blues - which they mixed with their own soulful dirges which they’d perform in the camps by the fire with battery-operated amps. When revolution broke out back in Mali, they left Libya behind, hung up their guitars and picked up guns to fight for the Tuareg independence. When the discord died down, the band returned to music, delivering songs imbued with aching beauty and lonesome poetry. Their music was bootlegged and traded around the region, earning them a devout following. Then in the late 1990s, they were discovered by Western musicians and for the first time, their songs left the Sahara and were introduced to the world. For the next ten years, the nomads now traveled the world, performing at nearly every notable festival and venue around the globe, providing the world with a vivid, evocative picture of the dunes of western Africa. 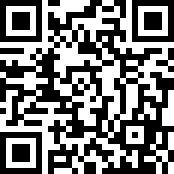 November 15 in Shanghai at the Bandai Namco Shanghai Base, and November 16 inBeijing at Gewara Tango LIVE 3F. TINARIWEN are a triumphant encounter – don’t miss this.